West Deptford, N.J. -- Philip Ruggieri, R.A. of Ruggieri & Partners of Turnersville, N.J. was recently presented an award for the design and innovative use of masonry by E.P. 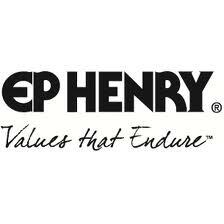 Henry for The Fisher Camuto Distribution Center in Forest Park Corporate Center here. Trammell Crow Co. and the Fisher Camuto Group shared honors in this award. The distribution center, a 212,000 sq.ft. office/warehouse building was awarded the Blue Ribbon for the Best Block Project of the competition which consisted of 77 masonry projects. The award, based on design, innovative use, workmanship and application of masonry was judged by a panel of two architects, one member of the International Union of Brick Layers, and a masonry contractor. Great News! I just got a call from Lakewood's Building Department. Our permit has been approved. Looks like we are right on schedule with this job. Phil, please let your employees know that they have done a great job on this one. I never thought we would pass on the first try. Great job! Our next step is to hire a contractor so we may begin as planned. I want to take this opportunity to personally thank you for the excellent professional assistance that you provided in the design and completion of our new Operations Center which, as you know, we occupied earlier this month. 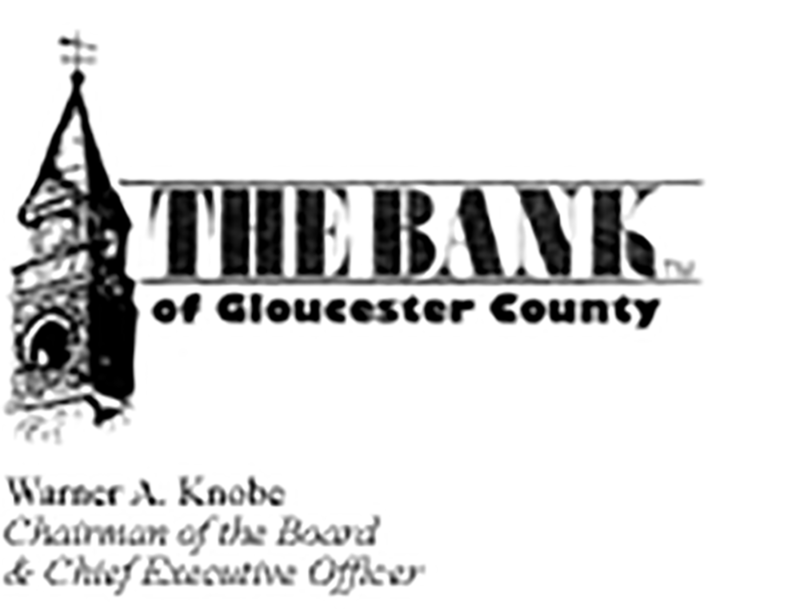 All of us at The Bank of Gloucester County believe that your assistance was key to our accomplishing the construction of a building that will meet our needs very effeciently well into the future. As always, it is a pleasure to work with you in moving from concept to actual construction of one of our building projects. I wanted to take a moment after the recent holidays to send this special note to you along with my sincere wishes for you, Sherry and the entire staff of Ruggieri and Partners. 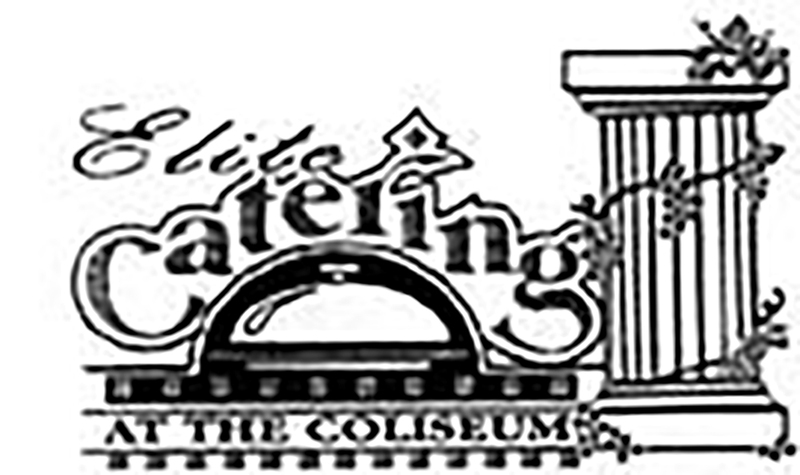 From conceptualization to execution, you and Sherry have made our dreams for the Coliseum a reality. Your efforts, and the results of those efforts were nothing short of incredible. You went above and beyond to meet each architectural challenge of the project with consistently excellent results. Sherry's artistic contributions were equally outstanding. She articulated our vision elegantly with each element of her interior design, creating the perfect atmosphere and ambience for our new "home." I can't begin to thank you all for your expertise and advice along the way, and as we begin the new millenium at the Coliseum, we do so with our best foot forward; much of the credit and all our thanks go to you. Please accept our gratitude and warmest wishes for a bright and prosperous new Year to you and everyone at Ruggieri and Partners. Thank you for ALL that you have done for our building. It truly is beautiful and we LOVE it! I'm sorry I missed your name in the presentation but you were a huge part of this successful project. Job well done! Although neither MESCO or Rapidforms received any awards from our various peer groups (architectural, masonry, developers), RMDC is extremely proud of these tenants and their buildings. In an effort to showcase these buildings, we have commissioned the development of the attached promotional pieces, which give credit to all the team members who participated in the development and construction of these buildings. It is hoped that you can use these pieces as a promotional tool highlighting the significant contribution put forth on behalf of you and your staff. Thank you again and let's get together for lunch sometime in the near future. I would like to take this opportunity to thank you for your participation in our receiving the Masonry Award for the best block building. It was sure a pleasure working with you, Ed, and Sherry in putting our project together. As you can see, it sure was a success. Once again, thank you and I look forward in dealing with you on future ventures. I enclose recent correspondence from and a brochure describing Ruggieri & Partners. I have personally knownd and been working with Phil Ruggieri since 1988 when he was hired as part of our Gateway Business Center project in South Brunswick, New Jersey. In the past I have simply tried to pass on inquiries regarding the Delaware Valley Distribution Center project. In this case, however, I feel it is appropriate to express my highest regards for Ruggieri & Partnerss and offer my recommendation without reservation. You will find Phil Ruggieri to be a cooperative, hard working, and skillful team member in the development of the Delaware Valley Distribution Center project. Just a note to thank you for all your help and co-operation with "fixing" our house plans. We're still awaiting the building inspector's final approval, but it looks good -- and we couldn't have done it without you! I really want to express our sincere THANKS for bailing us out with such a quick response. You and your Team are true professionals who really care about their customers. Many, many thanks! Thank you so much for all the two of you have done for us over the last few years. Our office building turned out even better than we ever imagined. You both were such a pleasure to work with. Your expertise guided us beautifully. We are thrilled that the office is open and running smoothly, but we will miss having you guys as such as important part in our lives. Thanks for all you have done. Thank you for the very kind words. We do go back a long way, and I can honestly say that every project that we have done together was an exceptionally enjoyable and successful one. We don't often get the level of prompt professional assistance that we get from Ruggieri and Partners. We truly appreciate the cooperation and common sense that you have brought to every job, and look forward to many more projects together. As you well know, good relationships are a two way street. When the architect and the contractors work well together as a team, the results are always good. Thank you for making us look good (not an easy chore). The funeral home is finally open and looking and functioning great. We could not have done it without you! Hope to see October 5th. Were you ever overly anxious about saying something good? At this moment I cant wait to jot down our reaction to you recent move. Firstly, tons and tons of congratulations for what you have done to 1225 Broad Street. I definitely will be there to visit you. The VPI gang that has seen your new quarters went "bananas" over the exquisite class is permeates. I'm not surprised. You two have done it so many times before with other projects. It's known as the "Sherry/Phil" formula: take one large helping of creative talent, add a good portion of artful intelligence, mix with very detailed guidelines, and sprinkle with imagination and personality. Good luck and thank you for being our friends. Your firm was a valuable resource on this project. We look forward to working with you again soon.